Your writing is the first impression you make. 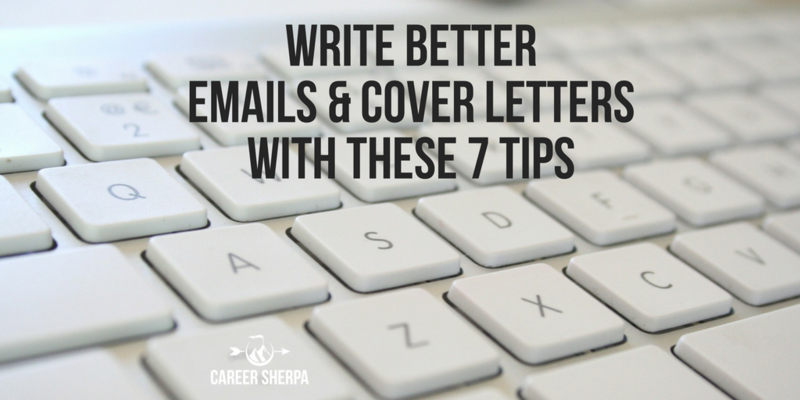 It’s time to polish your writing skills and craft better emails and cover letters. Throughout your job search, you will be composing emails and drafting cover letters to introduce yourself to potential employers or networking contacts. Seldom is your first draft the best version of your writing. Once you have the first draft done, you can begin the editing process. Check to make sure you’ve addressed the who, what, where, when, why and how of your request or submission. Remember, emails should be given the same meticulous attention as any other material you write. Always review your work through the eyes of the reader. Does it make sense? Will the reader want to take action? Using a template saves time, helps you structure your thoughts and can ensure you aren’t leaving out important information. It is OK to use a template as a starting point, but make sure to update it to match the company and job you are applying to. The danger of using a template is that you may overlook customizing important parts, like the company’s or person’s name. Don’t take shortcuts, as tempting as it may be. Your cover letter must address why you want to work for the company, and the skills and experience you list must match those listed in the job posting. Readers have short attention spans, so you need to get to the point quickly and clearly. Your cover letter should have three to four short paragraphs and should fit on a single page. It is unlikely anyone will read every word, so keep your paragraphs short and easy to skim. Referencing specific details will show the reader you have invested some time researching the company. Avoid using general statements about why you would like to work for the company. In other words, don’t just write that you like their corporate culture. Reference a specific element of the company’s culture and why that is important to you. And when you list your qualifications, connect the dots for the reader by including in your letter how your experience will benefit the company. Make your cover letter’s opening sentence more enticing than “Attached you will find my resume for XYZ job.” Instead, describe your success in a similar role or function or include a testimonial from a manager or customer. The idea is to provide the reader with a reason to continue reviewing what you’ve written. Don’t let careless grammatical or spelling errors erode your professionalism or negatively impact your candidacy for the job. You should use spell check as part of the proofreading process, but don’t expect it to find every error. Some words may be spelled correctly but used incorrectly, such as you’re versus your or their, they’re or there. 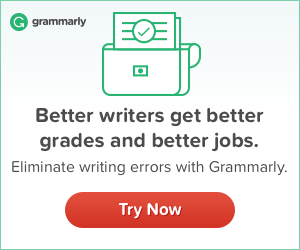 You may want to use a free online editing tool like Grammarly (affiliate) to double-check your writing for potential errors. Before you send your email or whatever you are writing, set it aside and review it later. This can help you review it through fresh eyes. An even better solution is to ask someone to review your writing before you release it.